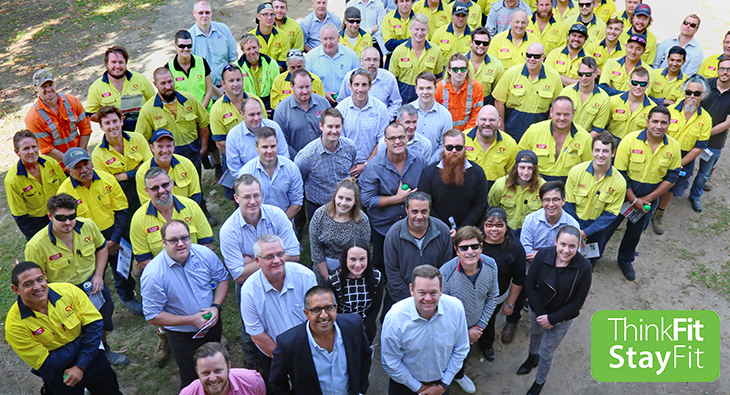 Safe Work Month provided a great opportunity for the launch of our mental wellness program – Think Fit Stay Fit. Across a series. 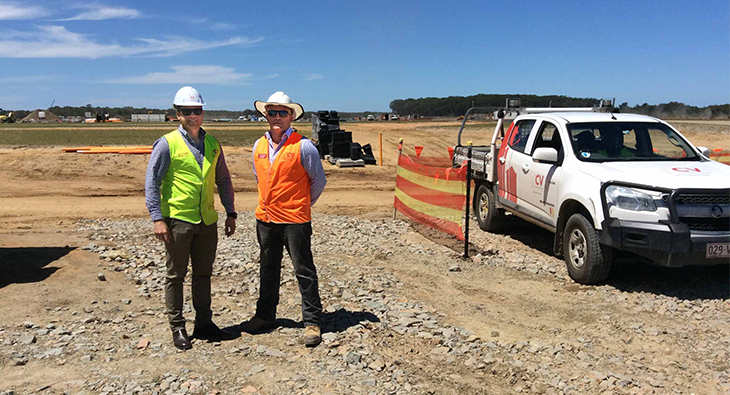 It’s great to be see our Energy Services team deliver a couple of key milestones at Stockland’s Aura development. This week has seen. 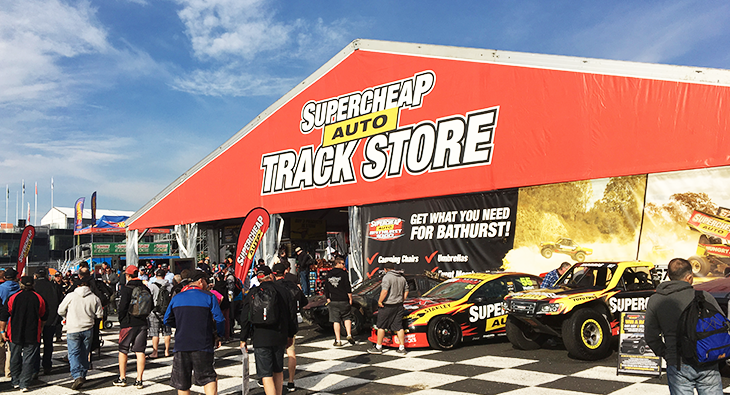 Great to see our Signage Solutions and Media & Design teams collaborate to deliver the signage at the 2016 Supercheap Auto Bathurst 1000..